peelies Pepsi Walmart Walmart: Peelie Coupon for Pepsi Cubes = as low as $0.27 per can! 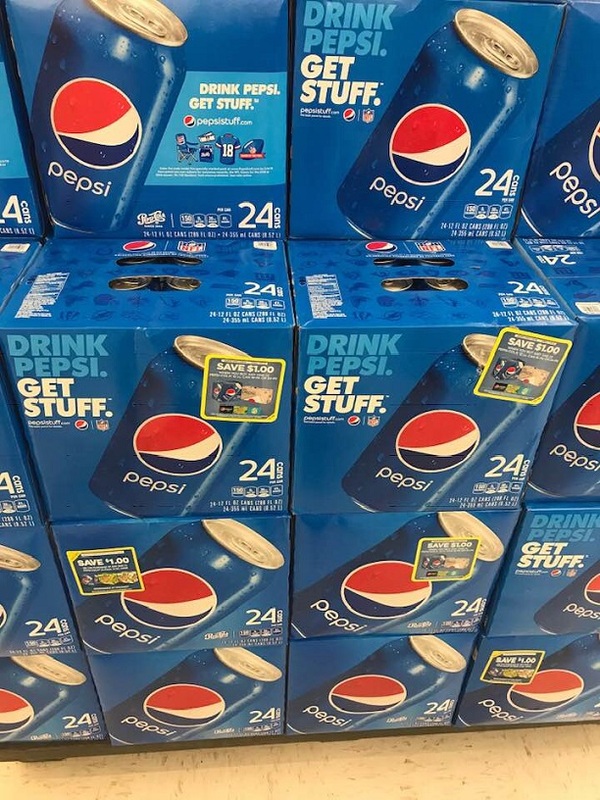 Walmart: Peelie Coupon for Pepsi Cubes = as low as $0.27 per can! = $6.48 or $0.27 a can!